We offer outstanding conservatory refurbishments in Reading, Wokingham, Newbury, Bracknell, Windsor, Didcot and throughout the Thames Valley. Older style conservatories can often succumb to draughts, condensation and leaks. We can refurbish your conservatory using state of the art materials and designs to eliminate all these issues. There will be no need to replace the conservatory you love, our refurbishments enable you to go on using your conservatory for many years to come. Whether you need a new conservatory frame, or perhaps the glazing needs replacing, we can help you. 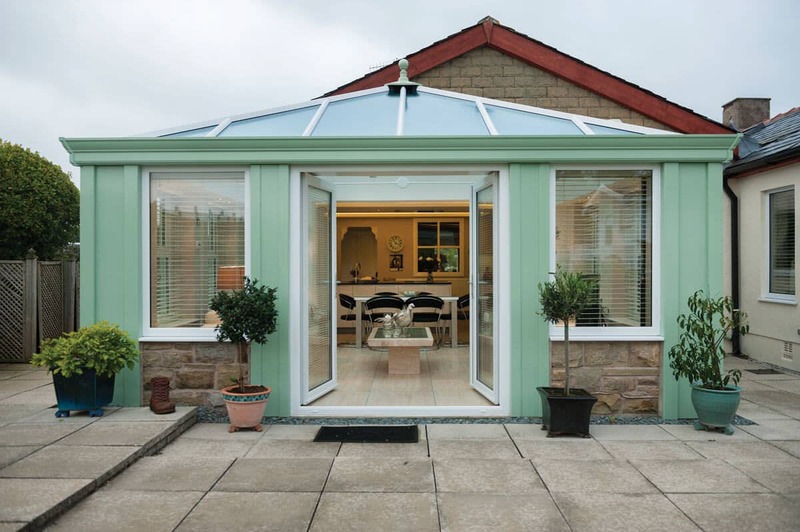 We offer a Retrofit service where we can fit new roofs and frames to existing bases – our Ultraframe conservatory refurbishments will bring your tired conservatory bang up to date with contemporary technology and designs. Many of our customers across Reading have conservatories that they love, the design, the style, whatever the reason, their conservatory has given them endless pleasure, however, now, they need to refresh their conservatory. 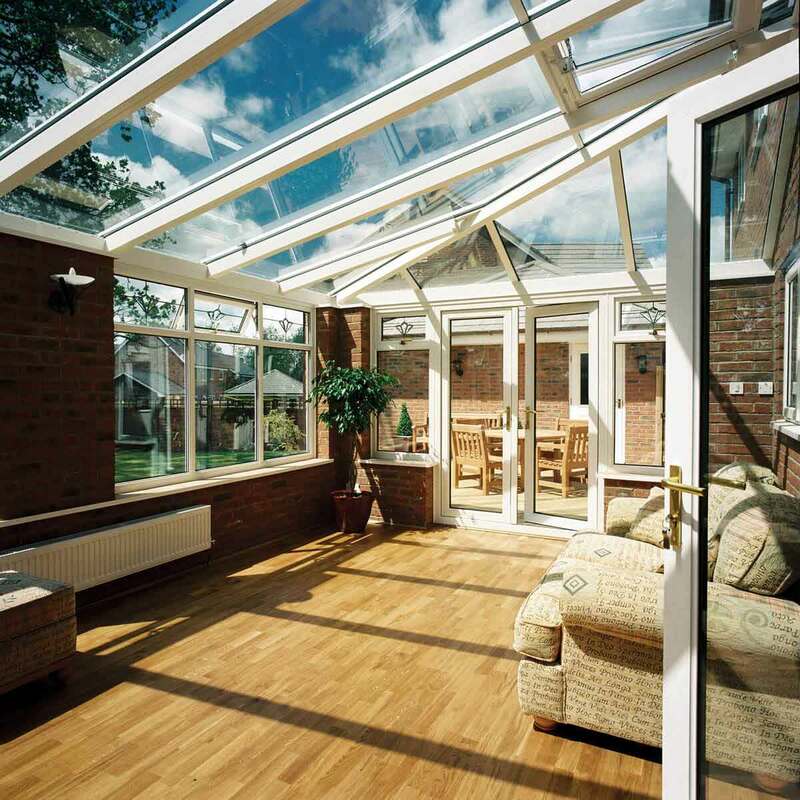 Our conservatories will keep to your original specifications, repairing and replacing frames and glazing where needs be. You might want solar efficient glass, or perhaps a new thermally broken frame, we can help with our conservatory refurbishments. Our cutting edge double glazing will improve the thermal efficiency of your conservatory. Draughts will be a thing of the past and you will be pleasantly surprised at how well the heat is retained in your refurbished conservatory. You will find that not only are your heating costs lowered, but that you can enjoy your conservatory all year round, no matter how cold it is outside. We also recommend Havland electric wall heaters, for low running cost and a quick heat output for your conservatory. 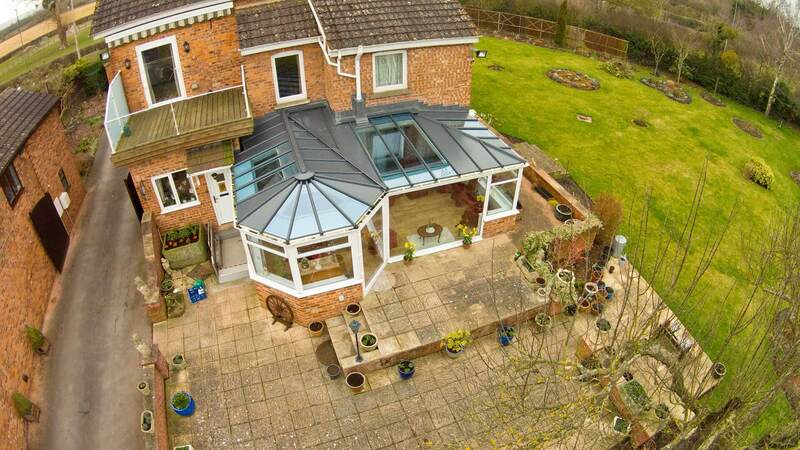 If leaks or condensation are issues, or if you are in need of a fresh new design, our conservatory roof replacements are the ideal choice. We can work with you to create a tailored design that suits your specifications while also improving the performance of your conservatory. 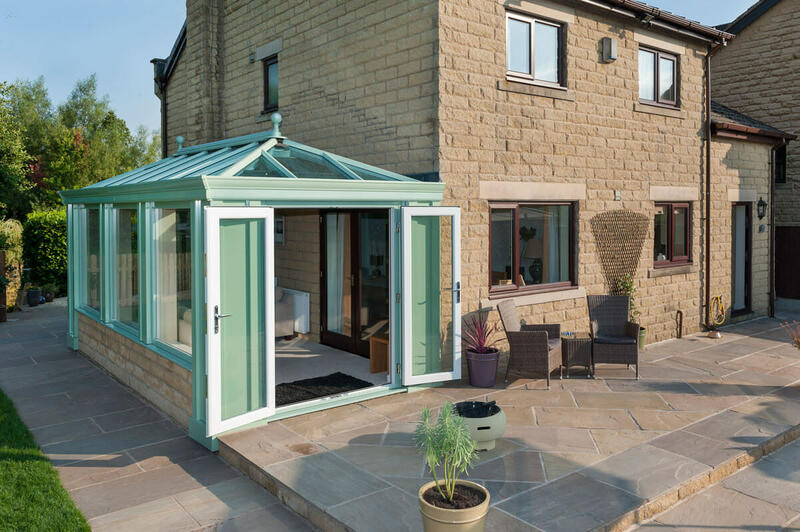 You can choose between glass and tiled roofs for your Reading conservatory, which enables you to find the perfect style for your home and your tastes. Our glass roofs can come with optional solar efficient or self-cleaning glass for ease of maintenance. They offer protection from excessive heat as well as colder weather. Our tiled roofs are incredibly insulated, and in using an aluminium structure, they are truly robust, giving you a long term, high quality performance. We offer exceptionally competitive conservatory refurbishment prices in Reading. Our team of experts will work with you to create a completely free design and to provide you with a free, tailored quote. You can completely refresh your traditional conservatory at a cost effective price, and add value to your home. 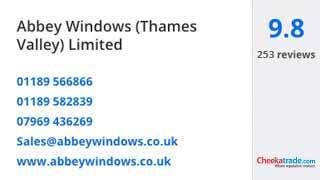 Why not contact us, and we will discuss your ideas and requirements.